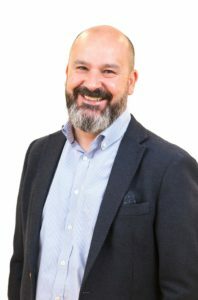 Paul continues: “Condensation season is well underway and as such, many social housing tenants will be experiencing fogged glass and water droplets on the cold wall surfaces in their properties. 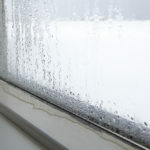 Condensation is a natural occurrence which tends to arise in more efficient buildings and is therefore born out of the tenants’ behaviours and use of the building, rather than being at the fault of the property. ‘Combatting Condensation: A guide to solving condensation issues faced by the social housing sector’ is available to download here.